Whether you’re looking for a place to bring your love ones or spend time with your family. Here are a few things to look forward to in Singapore in April. Take out your calendars and mark down these dates. This is not a public holiday, but it is a festival to remember the dead by visiting, cleaning the gravesites of the deceased and also offering joss sticks, paper money, paper goods, food and drinks. 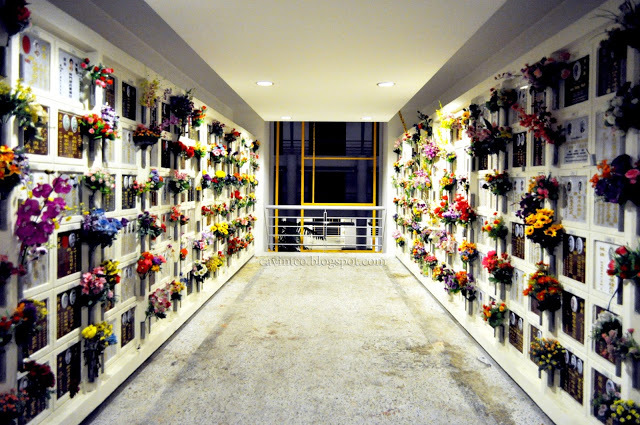 Most families in Singapore honor this day by having a family reunion but you would be able to share this experience by visiting a crematorium early on the 5th of April. Songkran festival is an important event on the Buddhist calendar. A water fight is a marking of the beginning of the Traditional Thai New Year. The water is a symbolism of washing the bad luck so as the good luck would enter in the present year. This is also celebrated in Laos, Cambodia and Myanmar (Thingyan Water Festival). You can join in the action, as Singapore is holding the Largest Water Festival Celebration Party in Singapore on the 12-13th April. Good Friday marks the death of Jesus Christ according to Christian’s belief. It is the day that Jesus was crucified on the cross. It is a public holiday in Singapore and Christians in Singapore would observe this special day by fasting, praying and attending a church service on the 18th April. Easter Sunday is then celebrated to mark the day that Jesus rose from the dead. Through his death, it is believed that Jesus paid the penalty for sin, and forgiven us and that we have eternal life in Christ Jesus. Easter in Singapore is usually a family event. It is observed by attending a church service or participating in an Easter egg hunt with your kids. Easter will be on the 20th April.